Tommy Bahama Women's Swimwear Size Guide Float down a meandering lazy river utterly relaxed in the Tiles of Tropics High Waist Sash Bottom. Bikini bottom in an eclectic tile print. Durable stretch microfiber fabric retains its shape and resists fading for extended wear. Shirred sash waistband. Moderate rear coverage. Lined. 92% nylon, 8% spandex.Lining: 100% nylon. Hand wash, line dry. Imported. If you're not fully satisfied with your purchase, you are welcome to return any unworn and unwashed items with tags intact and original packaging included. For flattering coverage and close attention to detail, the Tommy Bahama Pearl Shirred Tankini is sure to match your swimsuit expectations. Tommy Bahama Women's Swimwear Size Guide Channel your inner beach bunny and frolic on the sand in this sensational swimwear. One-piece swimsuit boasts mitered and horizontal stripes. Durable stretch microfiber fabric retains its shape and resists fading for extended wear. Notched sweetheart neckline. Molded cups and flexible boning provide support and shape. Tummy-control panel creates a slimming silhouette. Detachable halter strap. Moderate rear coverage. 92% nylon, 8% spandex.Lining: 100% polyamide.Powernet Lining: 85% nylon, 15% spandex. Hand wash, line dry. Imported. If you're not fully satisfied with your purchase, you are welcome to return any unworn and unwashed items with tags intact and original packaging included. Learn about the fit details of our denim Bermuda Shorts. 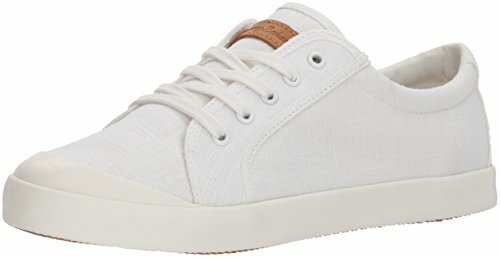 Compare prices on Tommy Bahamas Women at ShoppinGent.com – use promo codes and coupons for best offers and deals. Start smart buying with ShoppinGent.com right now and choose your golden price on every purchase.